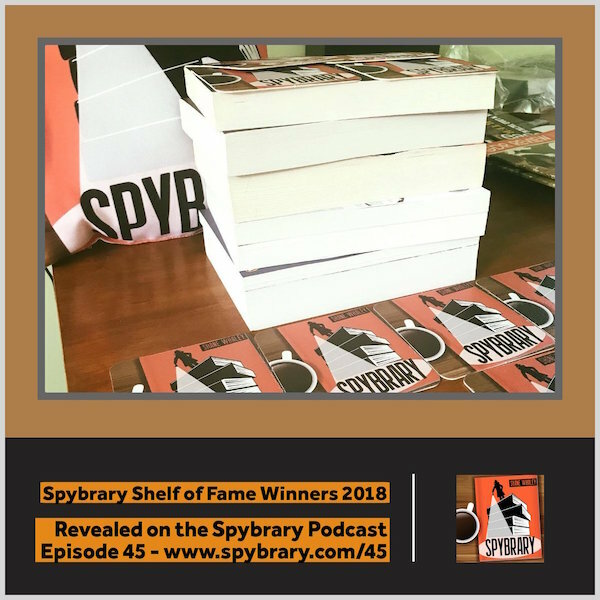 On today’s episode of the Spybrary Spy Podcast, Jeff Quest of Spywrite joins us to reveal the results of our Spybrary Shelf of Fame 2018. 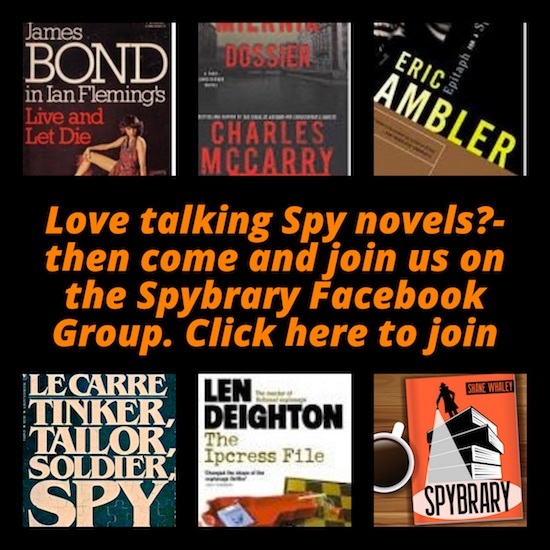 Which 7 spy books made it on the shelf? Post Cold War Spy Books. Hit play and listen in as Jeff shares the voting results. Links and Resources to follow. Good idea and well worth repeating periodically. That said, when I look at the disbursement of nominees, it’s clear that the real winning authors lost out because their votes were split between too many titles. 1) The authors are nominated and short listed. 2) Participants are asked to vote on a title from the nominated author. I think we’d get a more representative selection. But with the state of democracy in the developed world, who knows ?